The same attitude towards challenges, a passion for competition that comes from tradition and experience. 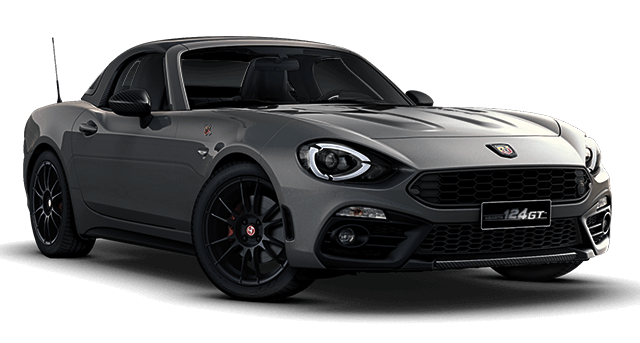 Two special series that share a grey livery, red finishes, extensive use of carbon fibre and the Akrapovič Exhaust, together with a strong racing spirit, were born from a partnership between Abarth and Yamaha. 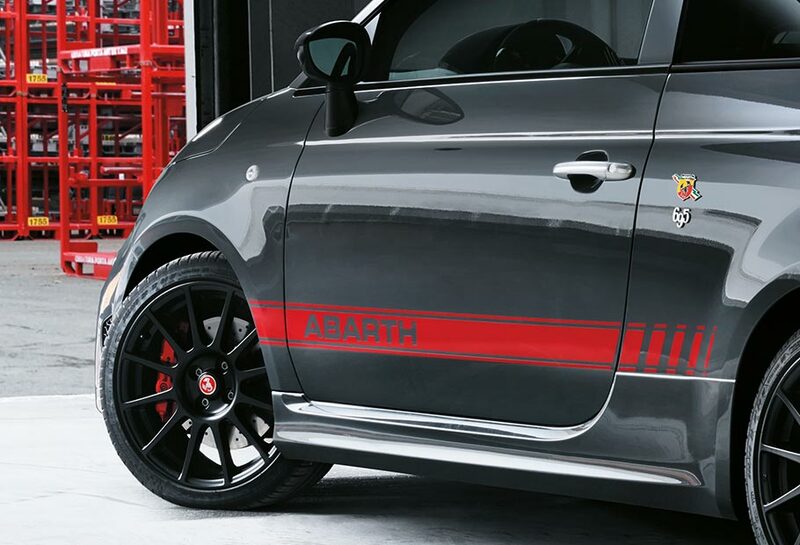 Abarth 695 XSR: a special edition with the desire to excel. The ultralight exhaust system in Titanio with active valve and carbon fibre tips by Akrapovič makes your drive performing and superb. 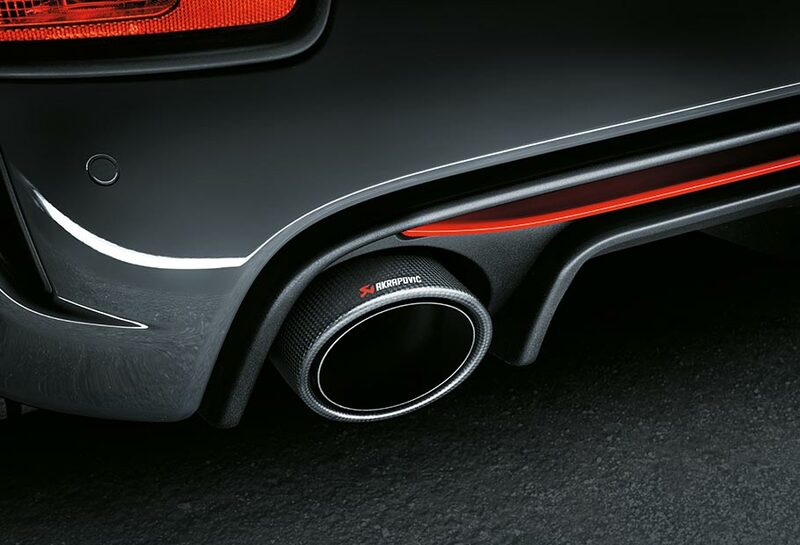 Derived from the world of racing, the Akrapovič exhaust underlines the personality, sound and performance of your Abarth 695 XSR Yamaha. 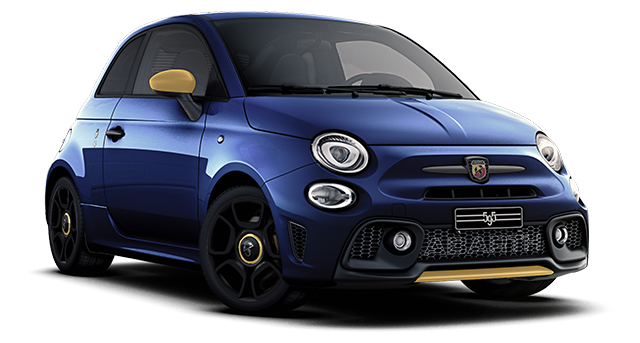 A sporty soul combined with distinctive, elegant features. 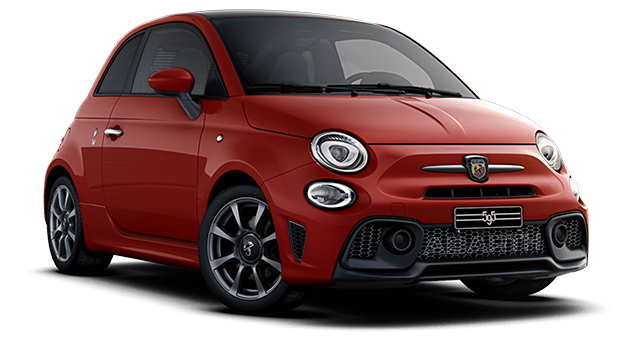 The personality of your Abarth 695 XSR Yamaha is enhanced by the use of Alcantara® on the instrument panel and the steering wheel and carbon fibre on the steering wheel and wing mirror caps, plus details like the dashboard, pedal covers, gear knob and kick plate on request. 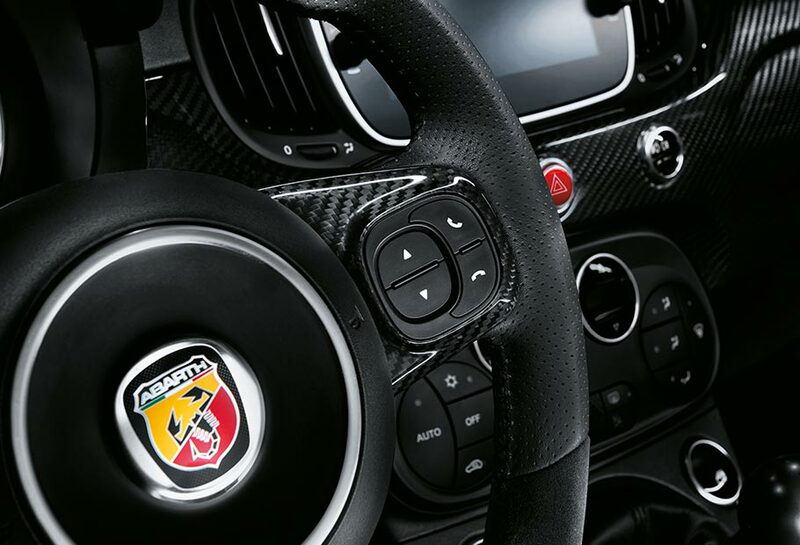 Get behind the wheel of your new Abarth and squeeze the leather and Alcantara® steering wheel, with carbon fibre view finder and spokes. 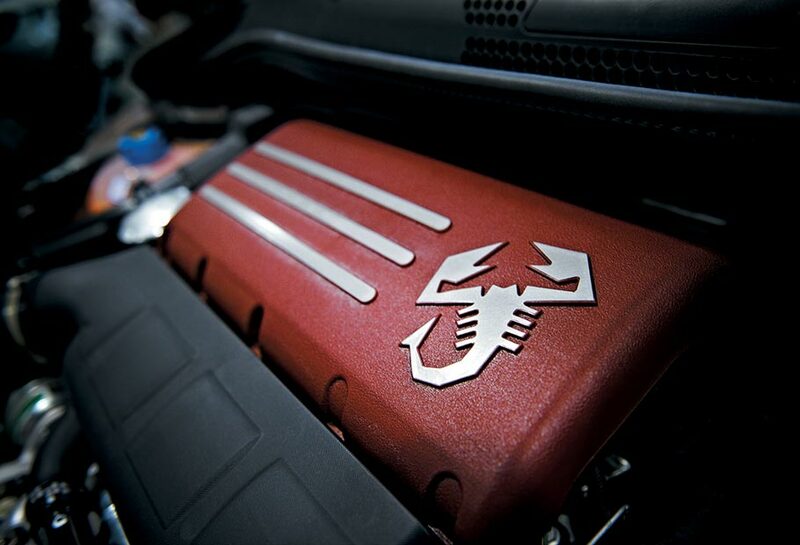 Under the bonnet, the 1.4 T-Jet with 165 HP Garret turbo with 230Nm at 300 rpm. 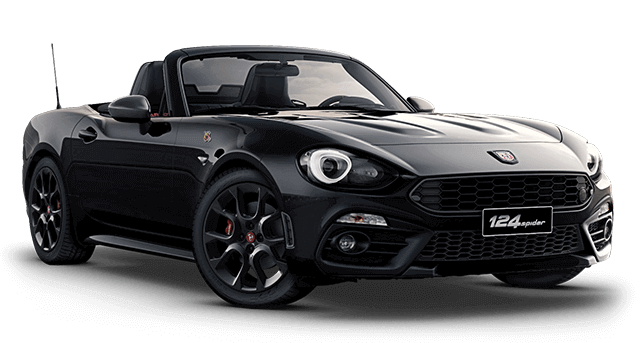 Maximum speed of 218 km/h and acceleration of 0-100 in 7.3 seconds. 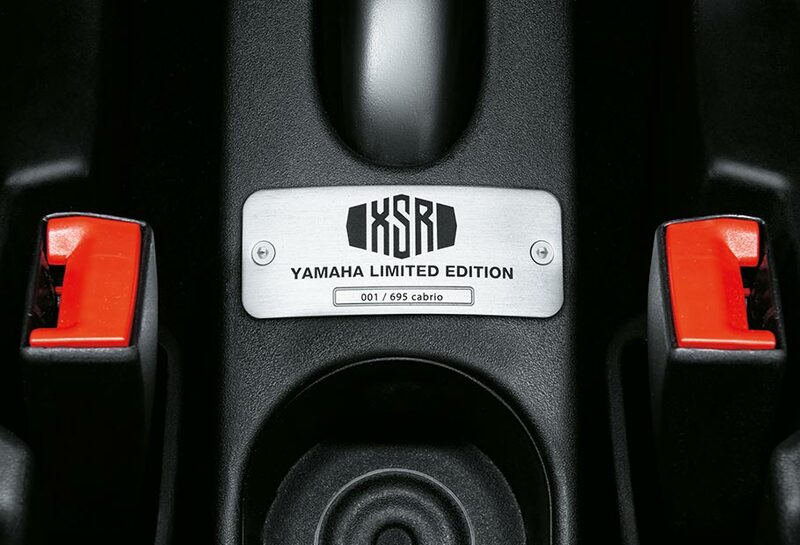 Available with robotized sequential gear box and steering wheel controls. 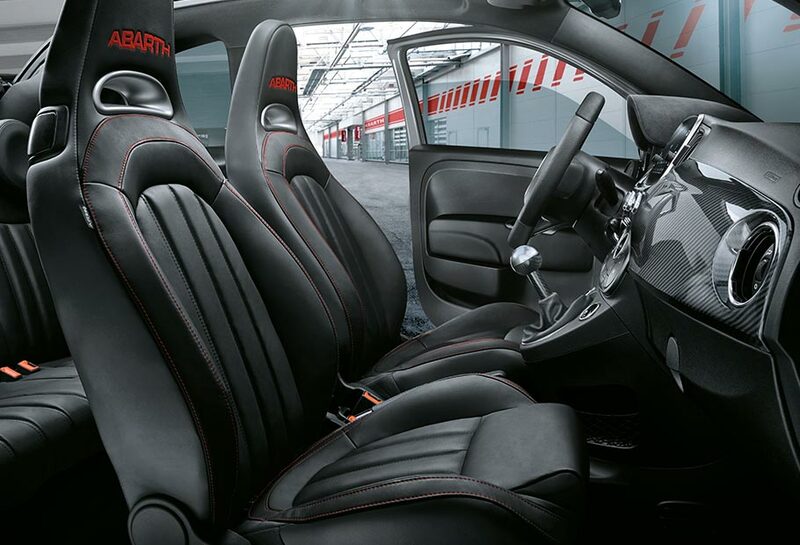 The Abarth racing seats in leather are the perfect complement to your new 695 XSR. 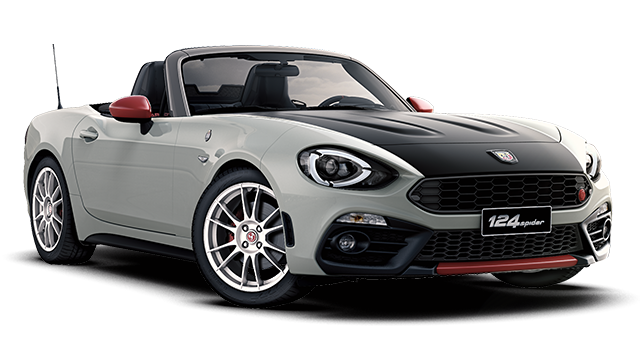 Exclusive to this version, they are characterised by red stitching which matches the exterior details. The iconic racing seats by Sabelt are also available on request, in leather and Alcantara® with a carbon fibre shell backrest. 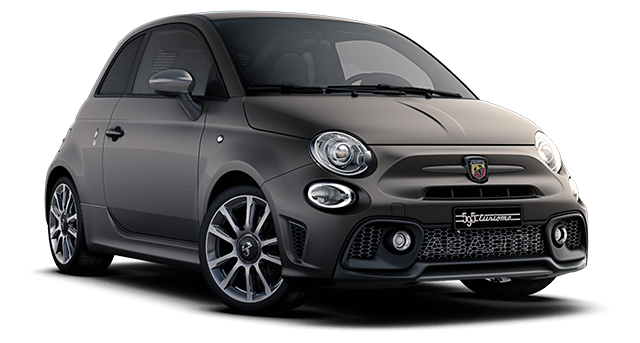 Abarth 695 XSR Yamaha is available exclusively in Pista Grey, with “Satin Chrome” handles and badge supports and red side strips and bumper inserts to match the red brake calipers on the braking system with perforated discs. 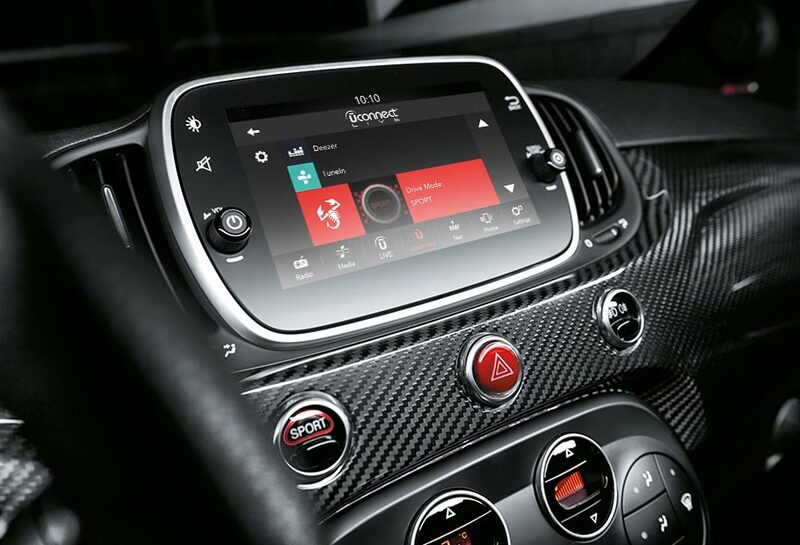 The new Uconnect™ 7” HD Live with integrated Apple CarPlay allows Apple clients to access content like Maps, messages, calls, Apple Music using Siri voice controls. The Uconnect™ 7” HD Live is also compatible with Android Auto™, enabling safe and easy access to the voice support features Google Maps™, Google Play Music™ via the radio touch screen or steering wheel controls. 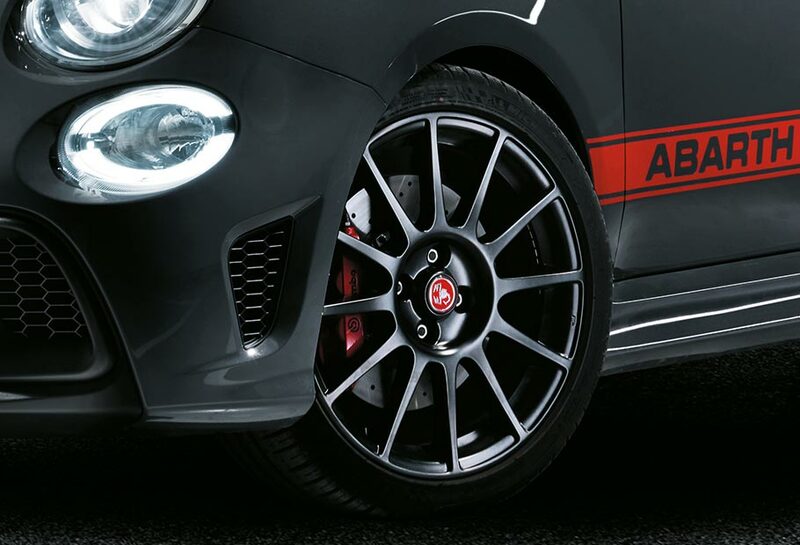 The matt black Supersport 17” alloy wheels are the ideal complement for the 695 XSR livery, while the 205/40 tyres ensure perfect adhesion to the road, so you can best express your driving style. 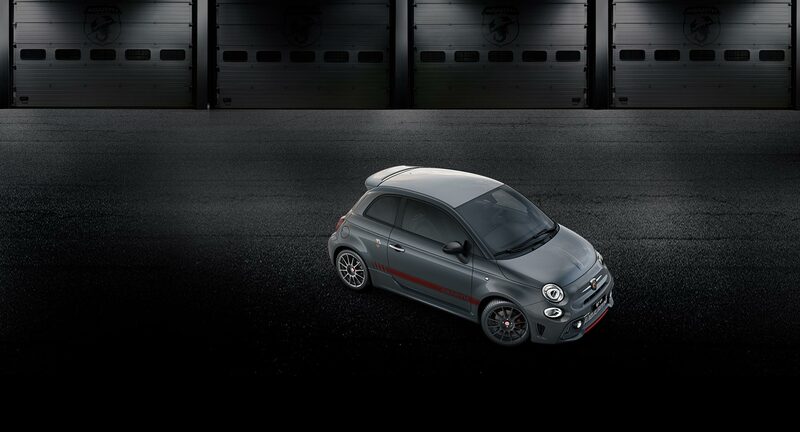 The new Unconnect™ Live Service system is equipped with Abarth Telemetry, the integrated system that allows you to put your ability to the test on the main international tracks and personalised routes. 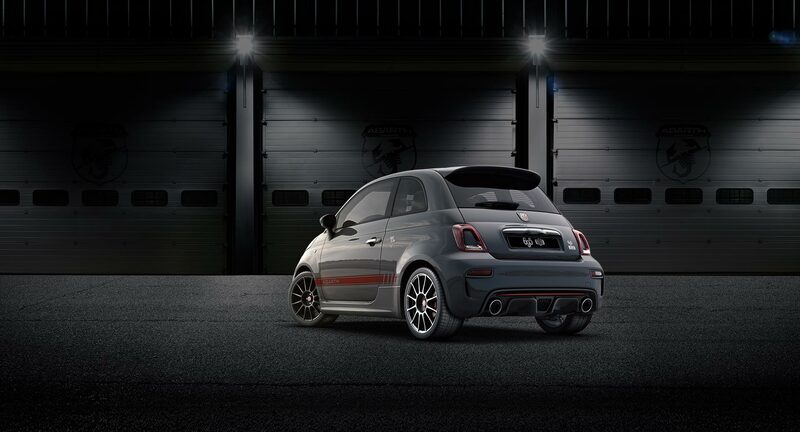 The Abarth 695 XSR is available in a limited, numbered edition. 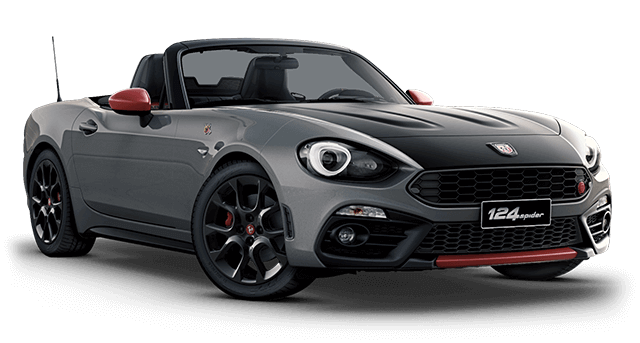 The uniqueness of each car is certified by the sequentially numbered badge: only 695 hatchbacks and 695 convertibles are available. Having the numbers is a question of character. Who says that legendary cars must be at least twenty years old? 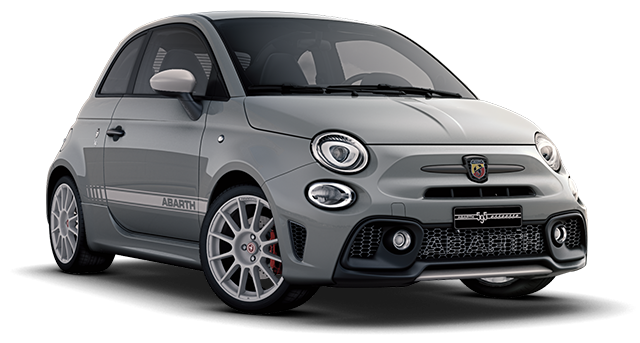 Abarth is offering the opportunity to sign all special 695 editions up to the Abarth Register and automatically receive a historic value certificate and all the benefits reserved for cars that are over 20 years old. 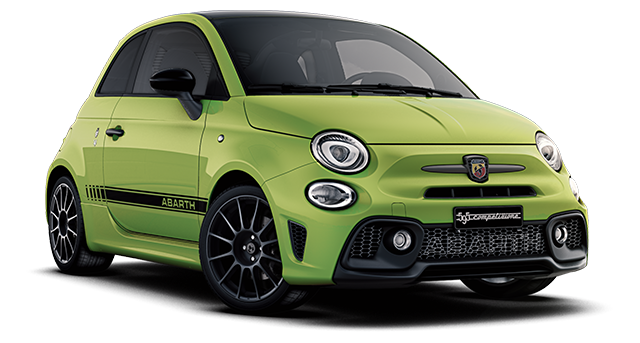 Get behind the wheel of the Abarth 695 XSR and enter the Scorpion history books.